Plan on working overseas, travelling, or connecting with friends and family abroad? 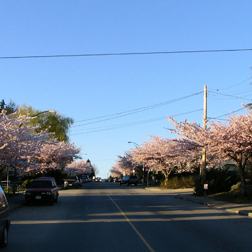 Engage in a tailor-made language course in Burnaby. Around Burnaby, international populations continue to grow as business and personal relationships expand overseas.